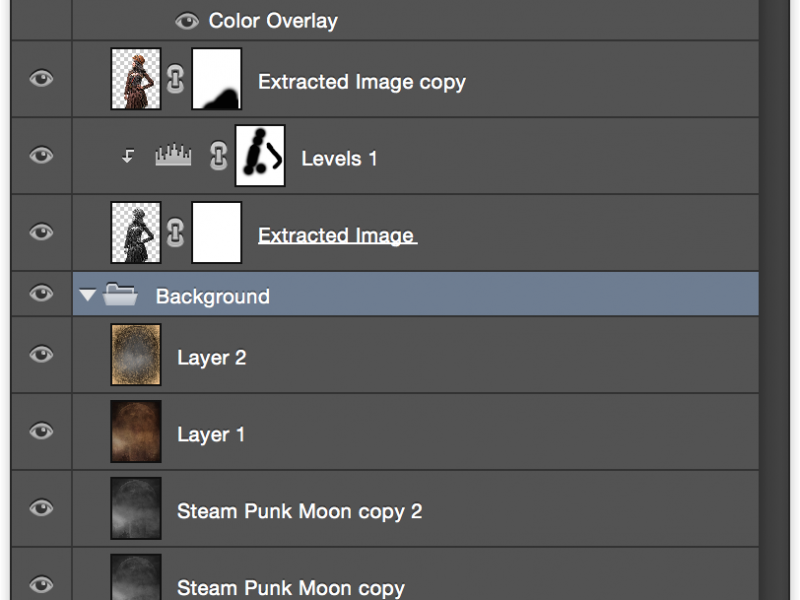 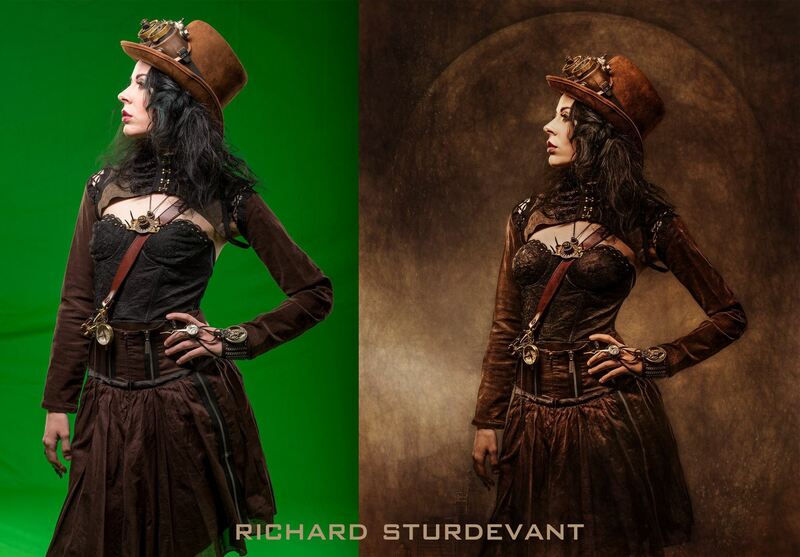 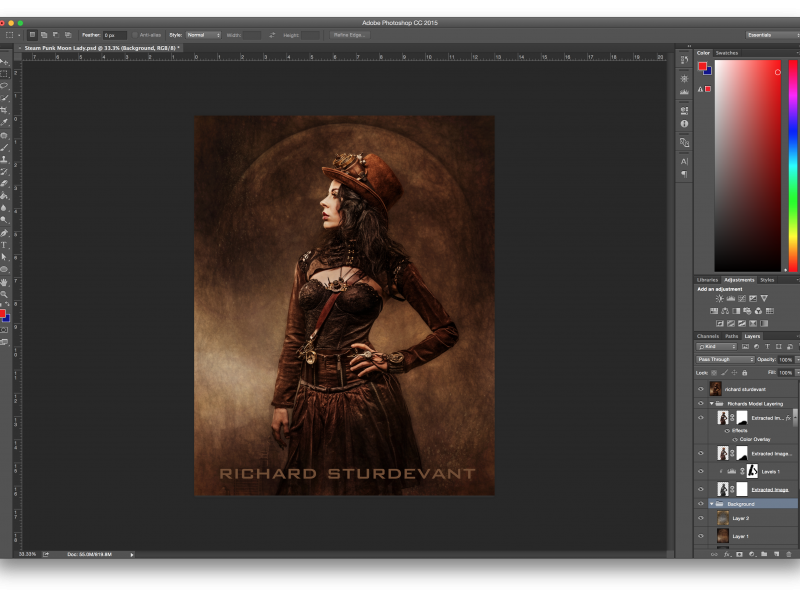 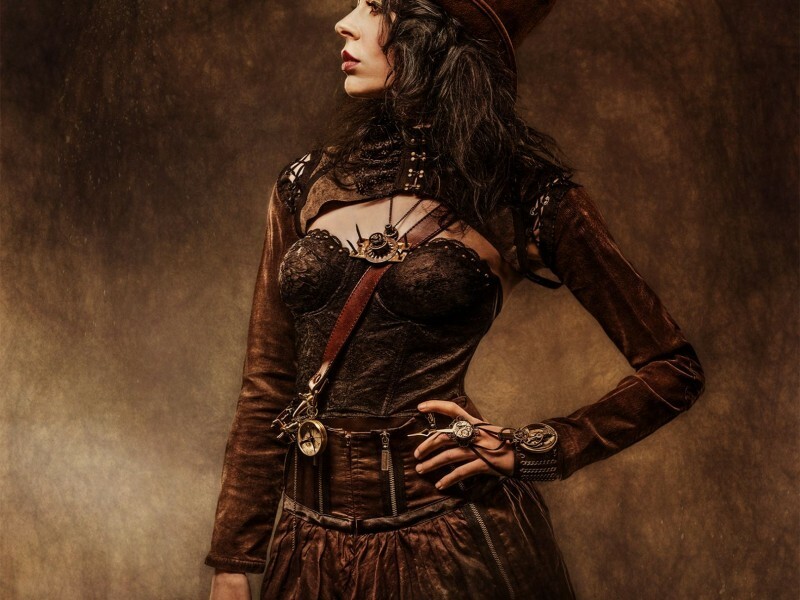 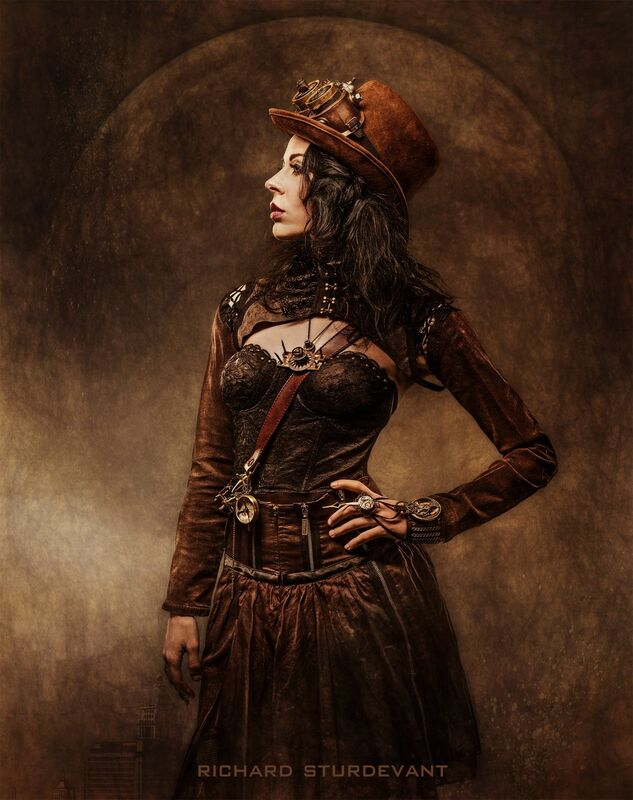 Steampunk Moon Lady Background is included in The Art of the PSD Backgrounds bundle. 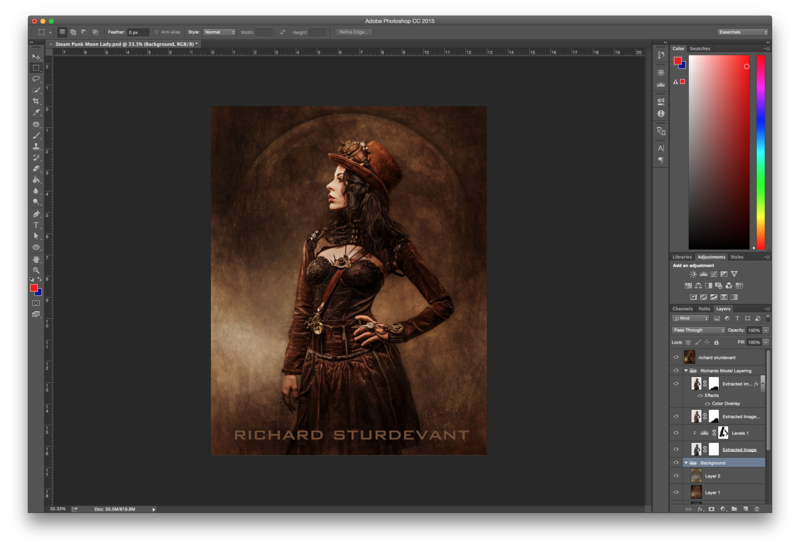 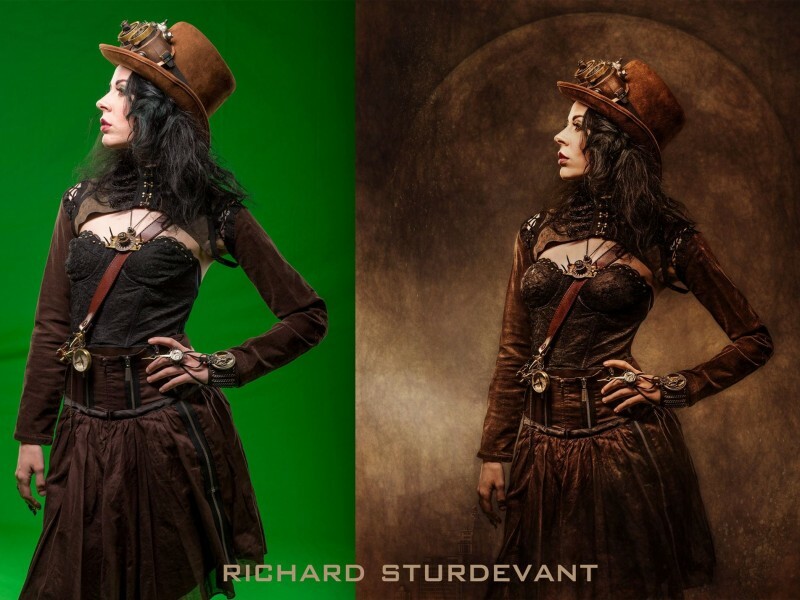 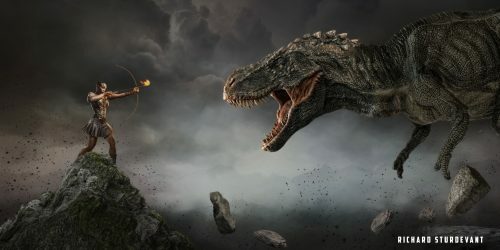 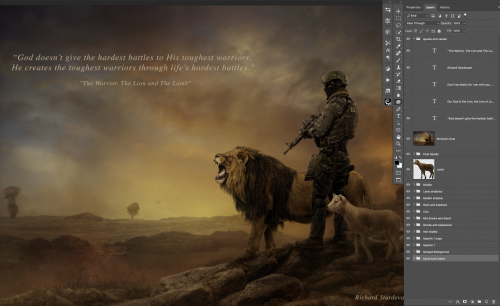 12.9 in x 16.4 in 300 DPI Full-Res Layered PSD Background from Double Diamond Award Winner Richard Sturdevant. 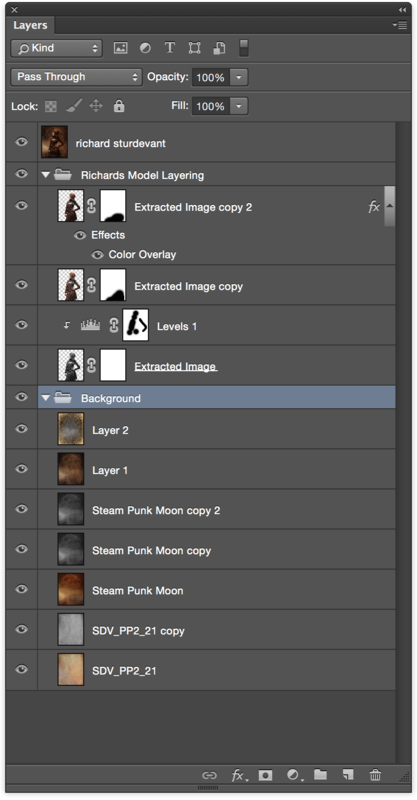 The included model is just an example. 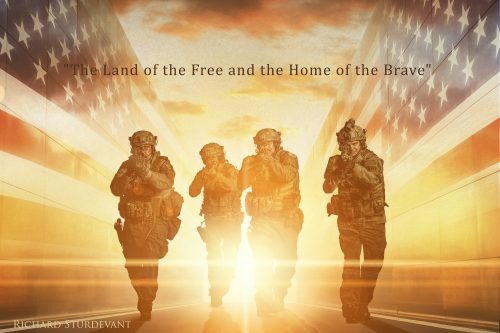 Replace them with anyone of your choosing.